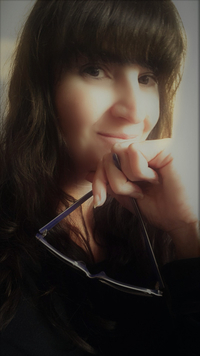 Meet Sarah Addison-Fox, author of bittersweet fantasy romance. Recently, Sarah recovered and rebranded her Allegiance series, and now she is introducing a new series, The Stormers Trilogy. 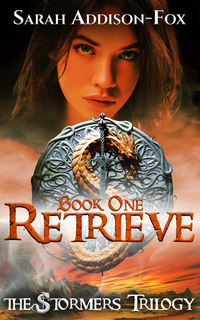 Her newest story, Retrieve, Book One of The Stormers Trilogy, releases in a few short weeks. You can pre-order your copy for 99 cents on Amazon now. I was incredibly inspired after watching Prince of Persia. I loved the Parkour mixed with the action and romance, not to mention the desert setting. As per usual, I started with two names and an opening scene and vague idea of what I wanted to accomplish and wrote the series from there. The first book is set partially in a plague decimated land ruled by a corrupt king and partially in enemy territory which is a rich desert landscape filled with fierce warriors. Get your copy at a special pre-order price of .99 today! 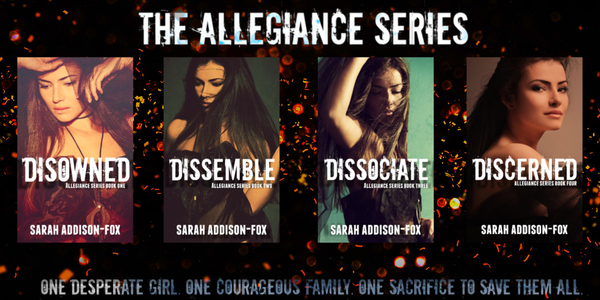 As a fellow indie author, I really admire Sarah’s new covers for her original Allegiance Series. I have featured her work on this site before, and I must say, the covers are beautiful. More than that, though, her writing is first rate, as evidenced by her reviews. Wanna see a close-up of the first book? Here you go! Sarah Addison-Fox is a New Zealand-born misfit who writes action-packed fantasy with a smattering of punch ups, mega amounts of romance and a dash of family values. Learn more about Sarah at SarahAddisonFox.com.